Following the gripping chaos of the first game on Saturday, Sporting Khalsa and Coventry Sphinx will do it all again on Tuesday night at the Aspray Arena where the two sides will decide who goes through to face Stone Old Alleyians in the next round. It was easy to see from their performance – particularly in the first half of normal time and the second half of extra time why Sphinx have started the season so well. In their six league matches to date, they have won four, drawn one and lost one and are currently in fourth spot in the Midland Football League. 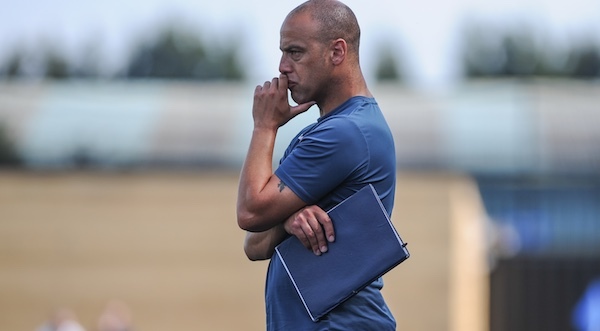 After a first day of the season draw with Highgate, Lee Knibbs’ side turned over Lye, Dunkirk and AFC Wulfrunians before coming a cropper against Worcester City. 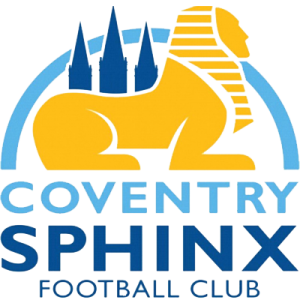 Then, over the Bank Holiday weekend, over 300 packed into Sphinx Drive to watch the home side thump neighbours Coventry United 4-1. Like Khalsa, Sphinx are now out of the FA Cup, having lost 1-0 at home to Whitchurch Alport. So far, Sphinx have spread their goals throughout the side – much like Khalsa – with Callum Westwood having bagged three in five games. Saturday’s goal scorers were Josh O’Grady and Leigh Phillips. In last season’s games between the two sides, Sphinx had the upper hand, beating Khalsa 3-1 at home in September before battling out a goalless stalemate in late March. Despite being sent off in Saturday’s game, Khalsa keeper Sam Arnold will be available for selection, his ban not starting until the weekend. If the match is all square after 90 minutes, we will have 30 minutes extra time followed, if necessary, by a penalty shoot out.